Advanced endoscopy, one of the most intellectually stimulating and technically challenging areas in gastroenterology, makes use of the latest advanced diagnostic and therapeutic technologies in endoscopy to provide high quality patient care. The list of advanced endoscopic procedures has expanded significantly over the last two decades. Endoscopic hemostasis, image enhanced endoscopy, complex endoscopic resection techniques for early gastrointestinal tumors, diagnostic and interventional endoscopic ultrasound, therapeutic endoscopic retrograde cholangiopancretography, and balloon-assisted enteroscopy are now among the most commonly performed advanced endoscopic procedures. 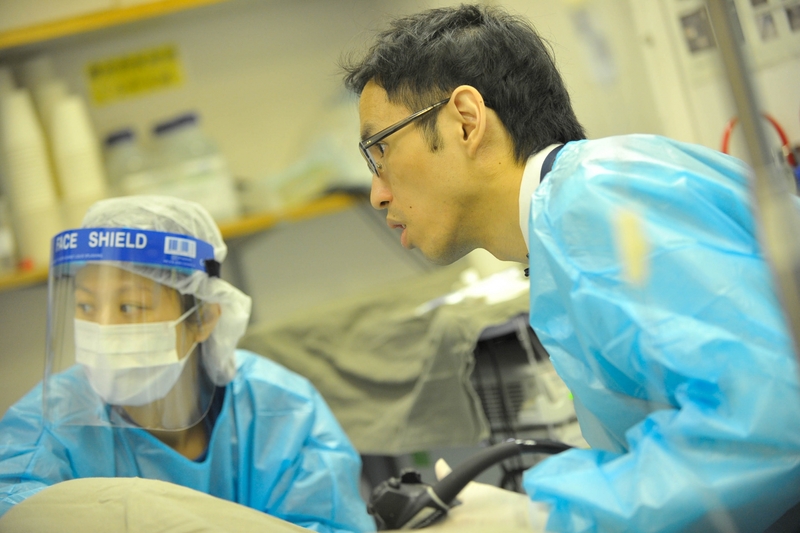 Training in advanced endoscopy is a life-long learning process. The training path, and the subsequent professional career, can be demanding but very gratifying. Limitations in endoscopy today represent opportunities for advancement in the future. Regardless of how technically skillful and clinically meticulous an advanced endoscopists might be, he/she is expected to encounter complications at some point during his/her career. Although the actual curriculum for advanced endoscopy training varies among institutions, fundamental coping strategies with ups and downs in advanced endoscopy training are often ubiquitous. 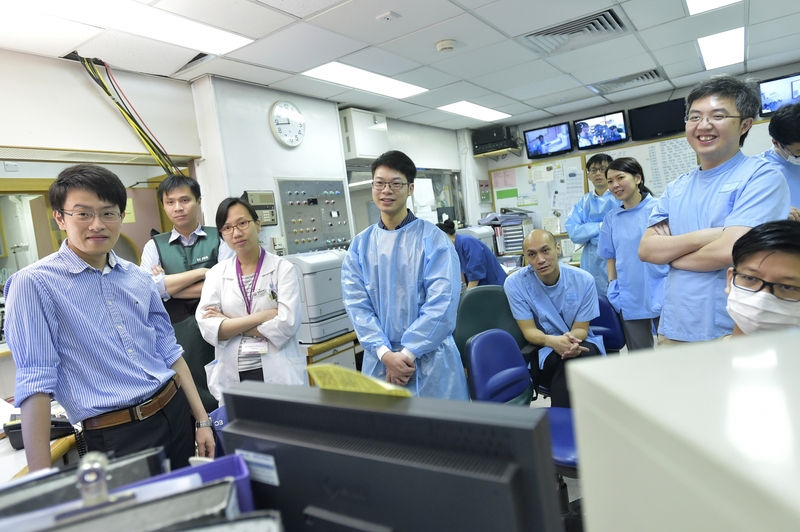 In this article, two advanced endoscopists, Raymond Tang and John Wong, from the Institute of Digestive Disease (IDD) at the Chinese University of Hong Kong, share some practical points they have learned since starting advanced endoscopy. Actual hands-on training in advanced endoscopy often starts at a late stage of the general gastroenterology/hepatology fellowship or even after completion of the general fellowship. At high volume centers, such as IDD, advanced endoscopy trainees have countless opportunities through didactic lectures and hands-on training by a mentor to acquire, develop and refine the skills necessary to perform high quality and safe advanced endoscopy. However, at centers with lighter patient load, where trainees may have less hands-on procedural training, it maybe advantageous for trainees to pick a focus early on, in order to develop in-depth expertise for that particular procedural type in their practice. The focus of endoscopy may be procedural excellence, but taking the time to explain a procedure, its indications, possible alternatives, adverse events and outcomes, is crucial for patient understanding. This is particularly important as patients undergoing novel, complex procedures, usually have multiple comorbidities. Establishing a good rapport with the patient and family is helpful in reducing misunderstanding. We may be the lead physician, but the gentle reminders and steady hands of a nurse or an assistant can help ensure a procedure is completed smoothly and efficiently. For young endoscopists, advice from senior colleagues and other team members can be invaluable, particularly at the Prince of Wales Hospital where the Endoscopy Center has been recognized by the World Endoscopy Organization as one of the select Centers of Excellence in the education of digestive endoscopy. Also through IDD-organized conferences such as the International Digestive Disease Forum in June, and the International Workshop on Therapeutic Endoscopy in December of each year, there are opportunities to discuss and learn from invited internationally renowned endoscopists. A procedure can deviate from the original plan due to unexpected findings, but can often be resolved based on cross-over experience from other techniques or creative use of devices and accessories. These can, in turn, be opportunities for new endoscopic developments. Humans are fragile creatures. Endoscopic procedures can be invasive, and have limitations. Procedural outcomes may not be optimal. Showing humility, recognizing one’s limitations, and taking the time to understand how to improve for your future patients is essential. Just when we think we have mastered an endoscopic technique, new indications for procedures or completely new devices come to the forefront. Endoscopy embodies the concept of life-long learning. Endoscopic ultrasound, for example, has shifted from a predominantly diagnostic modality to one of ever expanding therapeutic and interventional indications.